Creating great content is always the most important aspect of blogging. Any tips that are shared below are meaningless without high quality. Assuming we have that all set up, sharing on social media is important, but you are probably doing it wrong. Below is an infographic that goes beyond a simple read. These tips are ones you need to make part of your daily routine! Optimize for the right social networks: Twitter Cards, Google+ with titles, description, and content, and Pin It button. Automatically share to social networks with DLVR.it (I actually recommend IFTTT) as well as manually schedule posts with do.share and buffer. It’s great to share with your social media accounts manually and automatically as well as email accounts when it gets published. But you should also reshare the content later on to extend the life of your content. Are you maximizing your blog content? 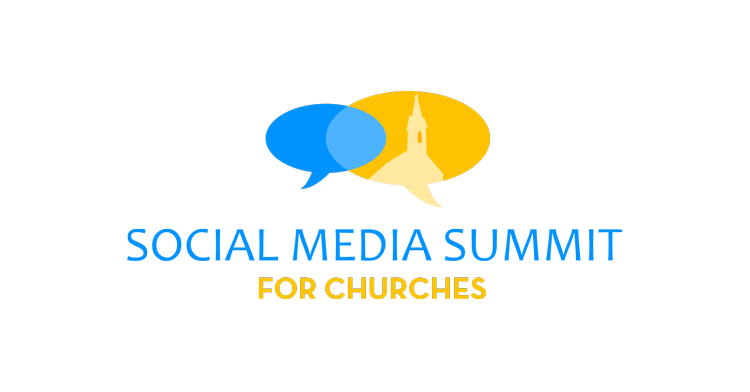 FREE Social Media Summit for Churches – June 4th!